Detoxify your body with our Detox Fat Burning IV Drip! 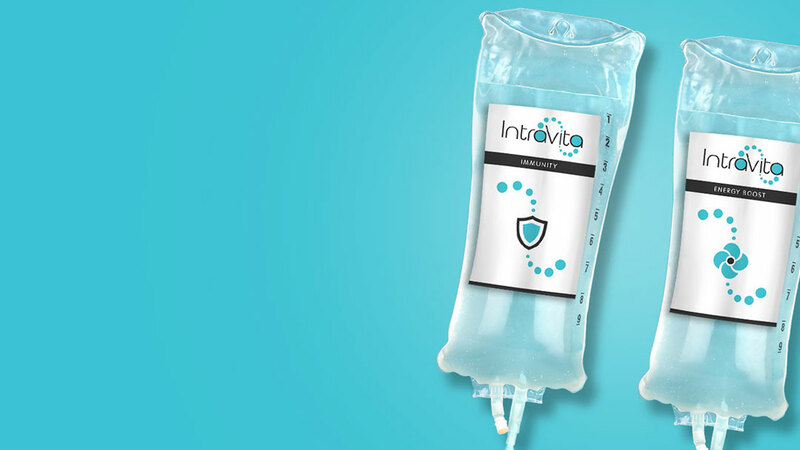 Combining a cocktail of vitamins, minerals and amino acids our diet and detox iv drip will reduce toxic load and help the body function effectively to help you burn off that stubborn body fat. WHAT BENEFITS WILL I GET FROM THE DETOX FAT BURNING IV? Our diet and detox IV drip combines a blend of vitamins, minerals and amino acids to assist in helping you to achieve your ideal body, This is achieved by reducing the toxic load and to also help the body work more effectively. This is in turn helps you to burn off that stubborn body fat. The benefits of the drip are amino acids like taurine. This is a detoxifier and aids in digestion as well as improves athletic performance. Included is minerals like Zinc which affect the regulation of blood sugar. All of this combined to help you look and feel great. Yes, vitamin drips are made up of only essential nutrients – vitamins, minerals and water. All our treatments are carried out in a sterile clinical setting by our medical team. Our Detox IV Fat Burning Drip starts from £250 and courses are available at a reduced rate.